Travel Concepts. 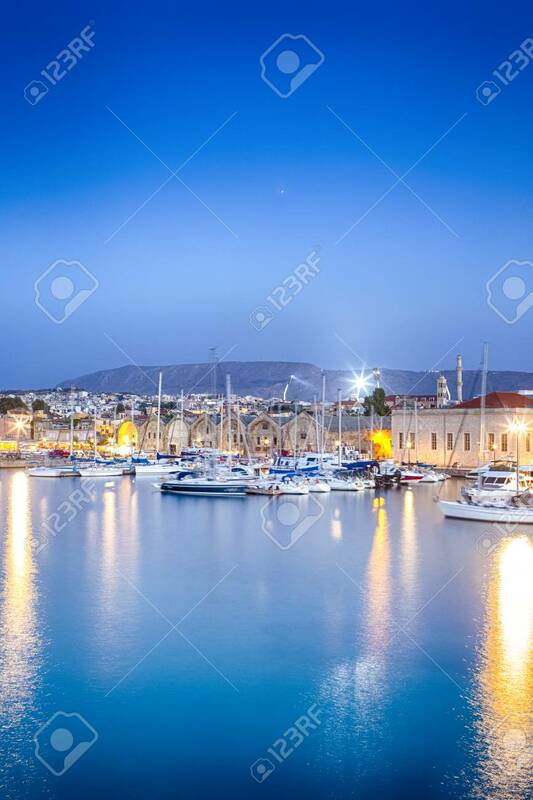 Picturesque Image Of Old Venetian Harbour Of Chania With Line Of Fisihing Boats And Yachts In The Foregound At Blue Hour In Crete. Vertical Image Composition Фотография, картинки, изображения и сток-фотография без роялти. Image 115813245.